I Will Never, Ever Judge Another Mom Again! No More Mom Shaming. I Will Never, Ever Judge Another Mom Again! When was the last time you shook your head at another Momma? Was it in a Mom group? Was it at church? Or the park? What was it about? What was her child doing? What was she doing? Or not doing. First thing’s first. Let’s accept that we have all done it. Whether we like it or not, we as humans are born with the natural inclination to form opinions and conclusions based on what we gather from a certain person or a particular circumstance. Let me give you an example I went through once. One day, after weeks of being cooped up in our house because of nasty weather, the sun finally came out and all I wanted was to enjoy a nice day out with my babies at the park. Upon attempting to start the fun when we arrived, this needy child shows up. He wanted me to follow him everywhere and watch every cool trick he did like 20 million times. He repeatedly told me what a big boy he was and what he wanted to be when he grew up. All this was going on as I attempt playing with my own 2 yr. old while holding my non-walking baby at the same time! Nevertheless, I am politely giving the child attention in spite of my frustration. But then, he proceeds to make fun of my daughter. (He was 8) But guess what the child’s mom was doing the entire time just a few feet away? Yep, sitting on the bench just using her cell phone. I won’t dive in to everything thing that was going through my head that I could have said to her face right then and there, because I am sure you have an idea what that would be. What I do want to share with you today is a story of the ultimately desperate experience I recently went trough that changed my life. It has changed the way I see other Moms ever since. 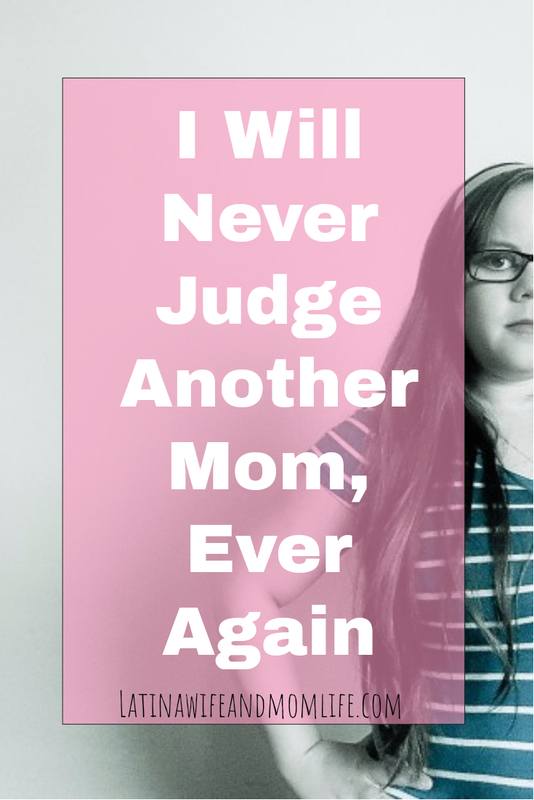 After you read my story, I hope that, like me, you will always reflect on all the worse possibilities before judging another Mom again, or anyone for that matter. Last month, my husband and I made a trip out of the country for the first time ever, with our babies who are under age 2. We had brainstormed the worst case scenarios and planned accordingly, except for the one that actually ended up happening! Due to unforeseen circumstances beyond our control, I was forced to leave the country without him! I traveled my way back alone with my 2 babies in a country that I did not know. I was highly devastated! In 4+ years, my hubby and I had NEVER been separated. Let alone on completely opposite ends so far away from each other! It. Was. A. Nightmare! To begin with, we all got intoxicated with a virus that was going around. Out of 3 flights, our second one left 1 hr. later than scheduled. This caused me to be late for my 3rd flight that I barely managed boarding after literally running for over 10 minutes with BOTH babies in my arms and one carry-on. I got an asthma attack and I felt like I would collapse, but stopping was no option. I was the last one on the plane! During that 4 hr. flight I literally could not move or my sleeping baby would scream bloody murder because he was in so much pain. My 2 yr. old started throwing up I had now where to put my baby or no one to hold him so I could clean her. I had to make him stand behind me in my seat. Now I had a choir of 2 screaming babies, 2 panicked flight attendants in my face and handful of staring passengers! They all seemed to wreck my attempt to stay calm for my confused babies! I needed my husband so bad, I kept crying for him and trying to keep a decent reaction every time my child asked for her Daddy. I just couldn’t help it. One hour after that particular incident, my son let out a huge BURP! Before I could turn his sleeping body around, out gushed the puke! FOUR flight attendants come rushing to the ‘rescue’ and in the process thought it was the perfect time for all the them to be in my face asking me what they ate, offer some juice for him right away and telling me things like, “Oh poor babies, well now you know what to bring next time”! (Well excuse me but I can only carry so much on my own with two babies and the last thing I need are big mouths running while my baby is screaming and I am trying to clean him up)! And there they are trying to make him gobble up some juice before I was even able to calm the poor thing down! There was still an hour left of the flight. We finally made it and upon exiting the plane and approaching the long security line, people had not finished staring. No one asked to hold my daughter’s hand. No one offered to help me with my carry-on. And no one as far as made me feel it`s all ok. And I get it, it’s no obligation of theirs. But if it wasn’t to extend a hand then it shouldn’t have been their business to stare, like nonstop. All I wanted now was to get through the line and run to my Dad’s arms and tell him how hard it all was. He did not show up and knowing how bad he would already feel for forgetting, I now had to come up with a way to keep a straight face and pretend all’s fine n’ dandy for when he did show up! Eventually we made it home and I was relieved, yet very sad. The following days without my husband would be agonizing! My children were upset, confused, resentful and in distress. They didn’t understand. All they knew was that their Daddy wasn’t with us. And I swear that up ‘till now that is hardest time I have ever been through and I could just not wait to tell you all about it! But then it hit me. I was sure my experience would be shamed by all the Moms who’ve had it worse than me. Well, sure enough, when I surveyed Moms asking about the worse day they have ever had as a Mom, every last one of them replied with something about having seen their child die, or had a miscarriage, or watched their child in agony in the emergency room, etc. All things along those lines. And I. Felt. Ashamed. Sure, I was in distress because of my experience, yes. 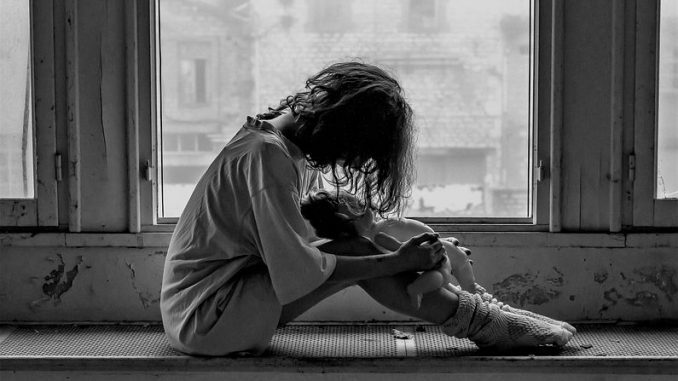 But I was so ashamed at how uncomparable it was to other truly alone and desperate, suffering Moms. 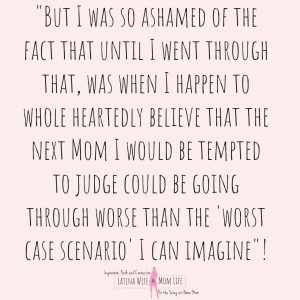 I was also ashamed of the fact that until I went through this experience, was when I happen to whole heartedly believe that the next Mom I would be tempted to judge could be going through worse than the “worst case scenario” I can imagine! No matter how bad things look, I have no right to make assumptions or look down upon another Mom like people were looking at me and my child literally covered in puke, sweat and tears during that long line that day. To this day, I swear that every time I see a Mom or her child “looking bad” I now always look back on that horrid day as well as what my hubby’s absence was like; for me as well as for my children. That one day at the park? Maybe I was the only person that day to brighten up the attention-craving child! I will never know. 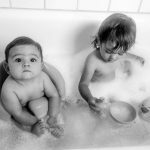 My friend, we know nothing about our fellow Mommy’s life or situation. And in spite of having known and heard this over 30,000 times I hope that my story sticks; or even your own worst mommy experience. What was it? Remember that moment. 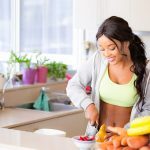 What was it you wished someone would have done for you at that stage in your life? Do that! The world will be a better place…because of you. Like what you see? 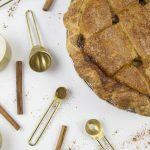 Subscribe below to recieve exclusive and inspirational content designed just for my inbox friends! It’s the most difficult parts of life that teach us such important lessons. You should be so proud of not just learning this lesson but also finding out what a strong woman you are! I, too, have worked hard not to judge others even though it can be tempting sometimes. Providing others with some compassion and understanding can go a long way. What a great lesson to share! Hey Amy, this was the hardest experience I’ve had in my mom life so far, and yes, it’s definately a lesson that will never be forgotten. 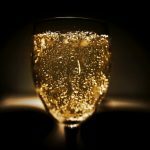 I’m glad you liked this post, thanks for reading! 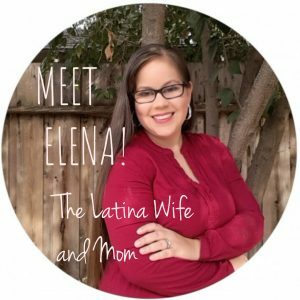 As a mom and knowing Just how crazy it can get, I really appreciate your story. I have a neighbor who has old kids than mine. I used to judge her in my mind. Now? Heck no! Now my kid is putting me through those things. Lol I will never judge a mommy again! 🙂 your blog is great chica!! Haha this made me smile Kym! I am laughing at the thought of all the things my kids do that before Mamahood I swore would never happen!😂 But yeah, things happen and their’s no choice but to move on☺ Thanks so much for reading this💖 Muchas gracias! That sounds like a very tough flight. Flying alone with toddlers is very hard. I too have made a commitment not to judge other moms. Parenting is really hard and we are all just doing the best we can.